Who's your favorite host on the home network? Fixer Upper is the most watched show on HGTV, but that doesn’t mean that stars Chip and Joanna Gaines earn more than their HGTV co-stars. In fact, they are a distant third to some of HGTV’s other bigger star—Property Brothers and Love It or List It. E! Online took an in-depth look into how much money and fame comes with being an HGTV star. The results will have you picking up your sledgehammer and wallpaper swatches and pitching your own home renovation show ASAP. The big winners are Jonathan and Drew Scott whose tag-team act in Property Brothers has turned them into millionaires. According to E! they are worth between $5 and $10 million. They work hard for their money, though. The show has been on the air for six years, they’ve written two books, hatched many spinoff series, and unlike some other HGTV stars, while each Property Brothers episode only focuses on a few rooms, they usually finish the entire home. Even if he has to split the proceeds with his brother, Jonathan Scott is undoubtedly earning more than he did as an award-winning magician. The second biggest money earner the stars of Love It or List It, interior designer Hilary Farr and real estate agent David Visentin, who have a collective net worth of $7 million. They haven’t written books or launched any spin-off series, but still manage to rake in some big bucks. 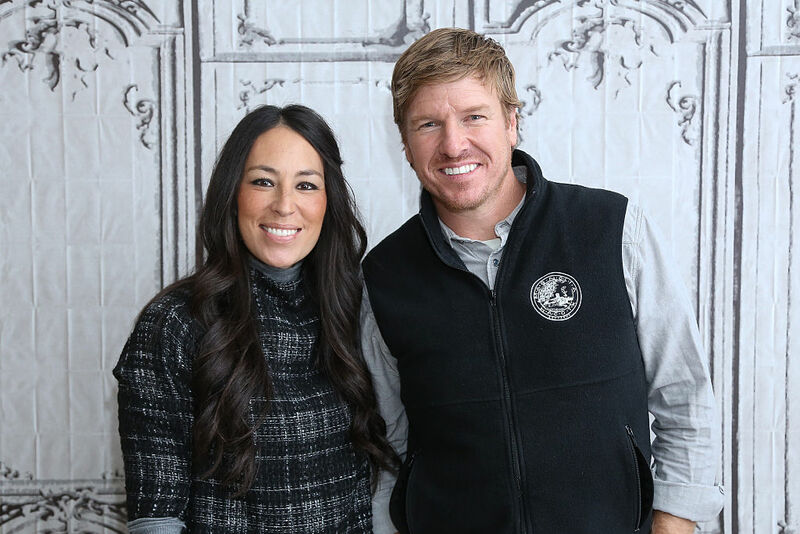 As for Chip and Joanna Gaines, don’t worry that they won’t be able to put their kids through school. According to E! they have a net worth of about $5 million, but considering how much we all love them and the fact that they have a spin-off in the works, that is likely to increase over the next few years.